Super stoked to share with you guys the mock up for shirts and sweatshirts that will be available within the next two weeks. 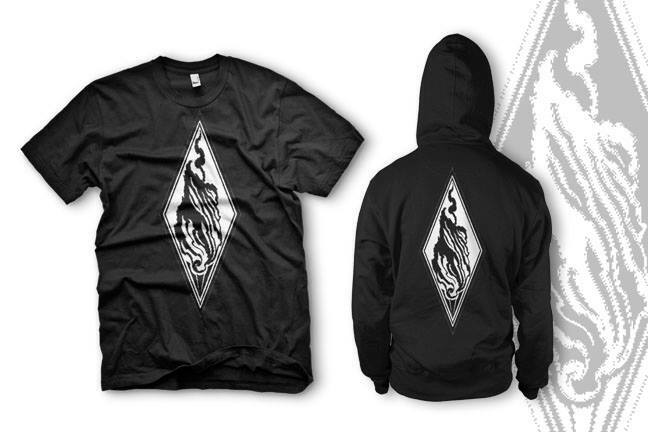 Shirts and sweatshirts will feature the logo I had created for the Evergreen Tattoo Convention. It was a last minute thing I had thrown together for the convention, but the logo grew on me so much I think I'm going to start using it exclusively for my logo. I'll post an update soon as they ship to the shop, so be on the lookout!